Today we are going to review Lumia 800, which is a brand new Windows Phone 7 smartphone from Nokia. 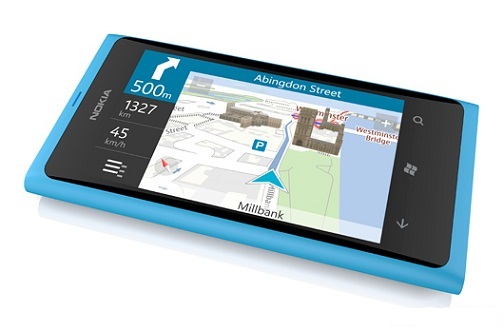 It has fresh innovative design and plenty of new features for a Nokia phone. The manufacturer claims Lumia 800 is fast, easy and fun to use. So lets see phone basic features and specifications and decide if it is true what they say about it. On first look it seems like Lumia 800 is going to be another competitor for the best selling iPhone 4S. But if you take a closer look its small design features show that this is really going to be something different from what we've seen so far on the smartphone market. Lumia 800 looks solid but friendly at the same time. And with a 1.4 GHz processor with hardware acceleration and a graphics processor the social and media apps are going to perform better than well on this phone. 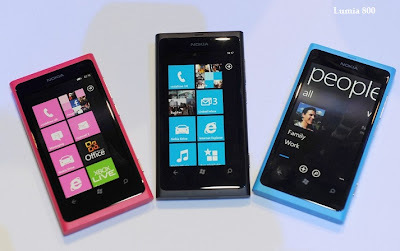 Nokia offers variety of color choices for the Lumia 800 including black, pink, blue and more. And customization doesn't stop here - there are going to be plenty of cool accessories for this phone. Nokia Lumia 800 has a 3.7 inch AMOLED ClearBlack curved display which is just amazing and using it for any kind of media is a real pleasure. 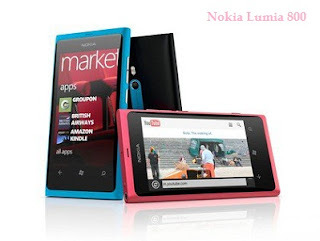 Nokia Lumia 800 price in Europe will be around 450 Euro without any contracts. In United States prices will vary around 500$ depending on the carrier. Offers with contract are expected to be for around 200$. Nokia are really making it right with their new smartphone line. 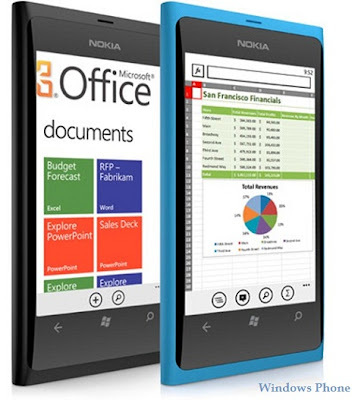 Lumia 800 is an interesting and capable device that stands out form the crowd and Windows Phone fans are just going to love it.